Membership Whether you're a member of the Longton VM or simply live within reach of the place then Longton VM is the ideal venue for a night out or to host your function, occasion, business meeting, funeral or any other event. Longton VM is open 7 nights a week from 7:30pm onwards and you are always welcome. Longton VM has extensive parking and is very close to local amenities. The Club is fully licensed and meets with all H&S requirements all on one level and fully accessible with suitable toilet facilities for the less able. This Club was built as a Living Memorial for all the people from Longton and surrounding areas who who fought or died in the first and second world wars and was given to the people of Longton and surrounding Parishes…. Isn’t it time you started using it? Discounted Events Price Reductions On Event TicketsMembers receive discounts on all ticketed events organized by the club. The average discount is £4.00 per ticket and there are at least 12 events per year. 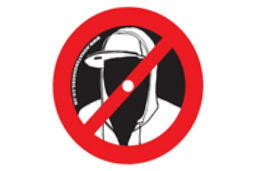 Relax, Unlike a pub where anyone can enter, a club is a more controlled environment. Enabling you to relax and have a great time with like minded friends without having to keep looking over your shoulder. 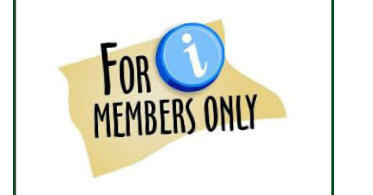 Membership Renewal This option is for membership renewal only. Discounted Events Price Reductions On Event Tickets Members receive discounts on all ticketed events organized by the club. 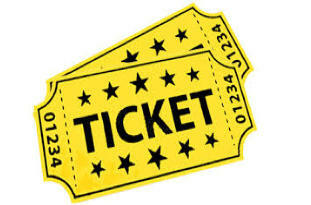 The average discount is £4.00 per ticket and there are at least 12 events per year. Click To Dowload a Membership Form and start meeting friends and saving money. There has never been a better time to become a member of your community. This club is owned by the people of Longton and surrounding Parishes ….. Isn’t it time you used it ?